Although the iPhone 4S is already available in the United States, Canada, Australia, the UK, Germany, France, and Japan, the Cupertino based company says that an international rollout would begin on October 28. Today, Apple opened up preorders for customers in 22 more countries ahead of the widespread launch. MacStories noticed the preorders go live, which Apple says are available in Austria, Belgium, Czech Republic, Denmark, Estonia, Finland, Hungary, Ireland, Italy, Latvia, Liechtenstein, Lithuania, Luxembourg, Mexico, The Netherlands, Norway, Singapore, Slovakia, Slovenia, Spain, Sweden, and Switzerland. Many of the international Apple Stores are showing longer than expected shipment dates, claiming delivery times between one and two weeks – sometime between November 3 and November 9. The iPhone 4S will become available on store shelves in the 22 additional countries on October 28. 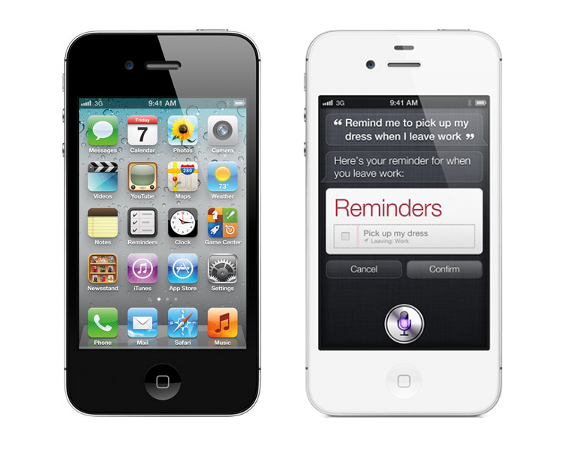 Apple then plans to make the handset available in more than 70 countries before the start of 2012.